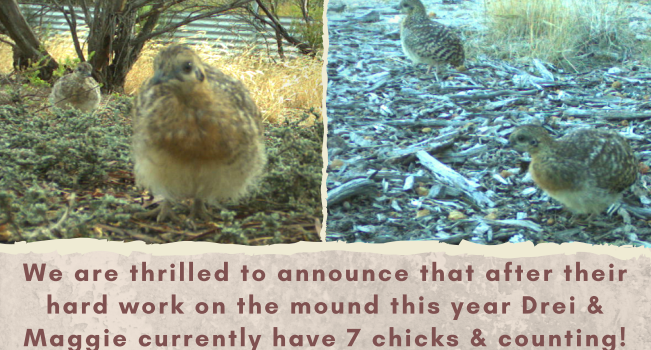 Located in Ongerup, Western Australia, Yongergnow Malleefowl Centre is a community owned and operated centre for environmental awareness and education, with special focus on conservation of the mallee bush and the endangered Malleefowl. Yongergnow is situated in the Great Southern region, approximately halfway between Perth and Esperance. The name Yongergnow is made up from the Noongar words ‘yonger’ (male kangaroo) and ‘gnow’ (Malleefowl). ‘Yonger’ represents the location in Ongerup (place of the male kangaroo), and ‘gnow’ -the centre’s objective to protect the Malleefowl. The Noongar words were chosen to represent Yongergnow’s ties with the local Aboriginal community. 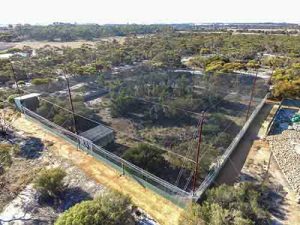 Yongergnow offers guided tours through the centre and around the two aviary’s housing malleefowl. 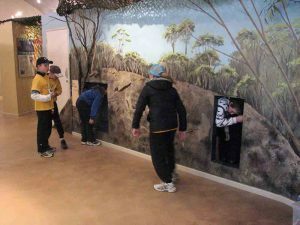 The Centre includes the ‘Fowl Play’ exhibit that showcases the iconic malleefowl and its habitat and the story of how this amazing bird has galvanised local community conservation and economic development activities.